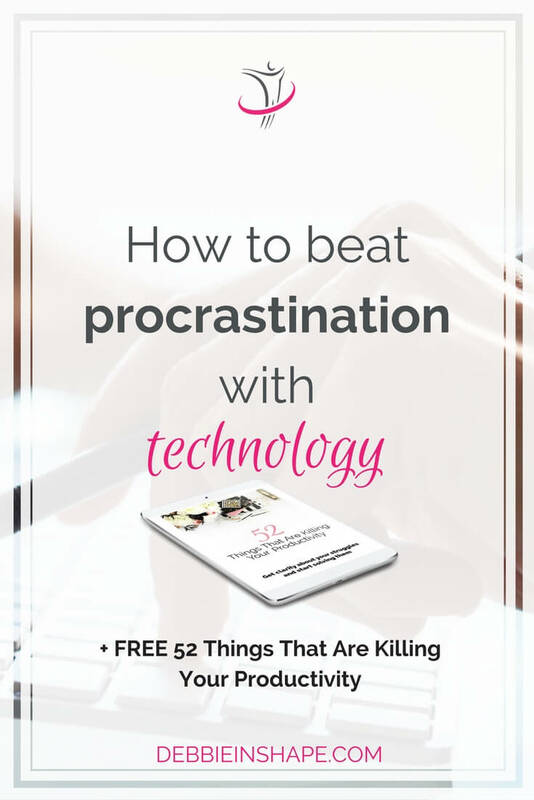 Discover how to beat procrastination with technology the easy way. Learn what you really need to know about it to use to your advantage. OK, Debbie, now you got me. 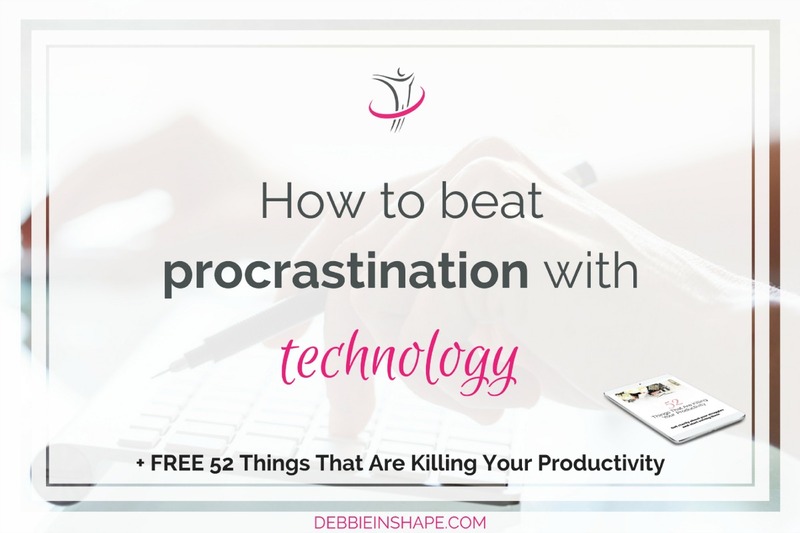 First, you say that technology is a productivity killer, and now you’re telling me I can use it to beat procrastination?!? It’s impossible to live without technology. It’s everywhere, also when you don’t think about it. But remember that too much of a good thing is still too much. So, while I pointed technology as a villain, I didn’t mean to start a war against it. The key is how you use it. That’s why I’ll focus on its positive side. Let’s see how you can beat procrastination with technology. 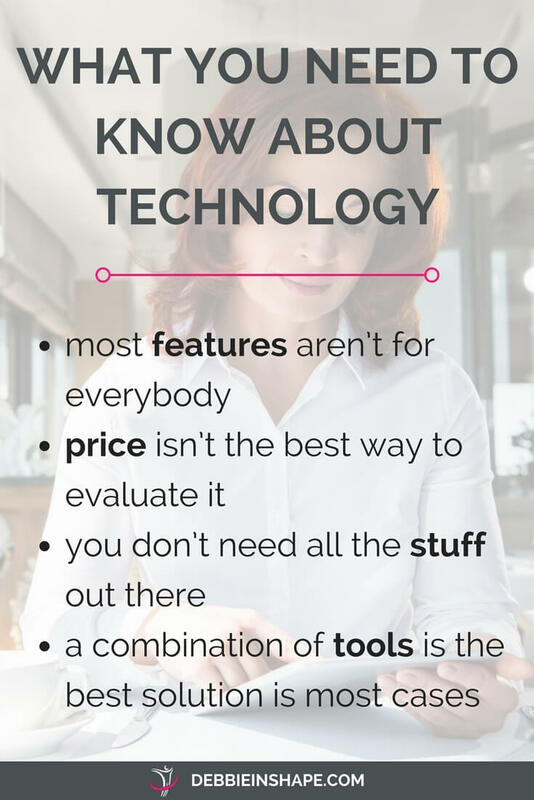 Do you really need all the technology out there? Whenever something comes out in the market, it doesn’t take long until something similar, but better, is launched. We, consumers, have to constantly make hard decisions between staying with what we have at the moment or upgrading to the latest version. It gets worse when we don’t feel 100% engaged with what the items we own. Since you don’t jump up and down about it, the next time a new model comes out, you’ll feel highly tempted to give it a try. Isn’t it how it goes? With productivity tools, it isn’t any different. But do you all that? Are you going to be more efficient with version 3.0 than you were with version 2.0? Tools and features become distractions instead of helping us focus. 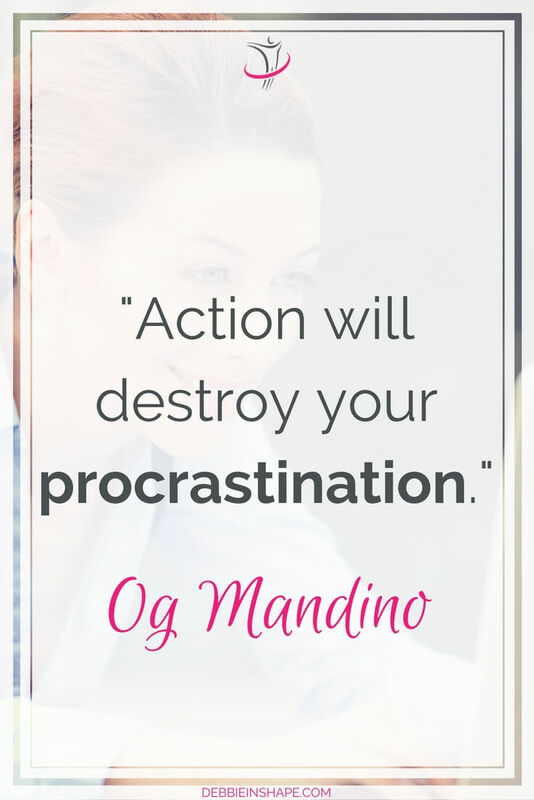 We end up procrastinating because we don’t know how to use that stuff. To make sure technology works for you and not against you, let’s review together the 4 points I mentioned above. Has that tool you’ve always heard of launched a new feature? Everyone’s talking about it yet, you aren’t excited about it at all! Well, it means it’s not for you. Mainly if you aren’t tech-savvy, you shouldn’t feel obliged to keep up with the latest trends. Wanting to stay updated is a great addition to your Personal Development. Doing things just for the sake of showing off isn’t. Don’t look at the price tag of a tool or software until you make up your mind about it. Not everything that isn’t expensive is necessarily “cheap.” But just investing all your savings in something just because “it must be good” isn’t the answer either. In fact, not being able to manage your budget well will do you more harm than good for your productivity. Similarly, sometimes, it’s worth to pay a little more than what you hoped if the benefits are exactly what you need. Get to know the product well before using your credit card. It creates needs that are superficial. If you aren’t careful, you may start craving for technology you don’t even know what’s for. Why do you need that new phone, for instance? If it’s just because your favorite star is on the commercial, please, forget about it. Once you know your exact goals and needs, everything becomes easier. While there are tools that cover most part of your expectations, none is perfect. To get things done efficiently, you may need to combine 2 or 3 to fulfill all your requirements. For example, while you may love to work with cloud systems, having some sort of analogic systems is useful for when you don’t have Internet access. It’s better to have alternatives in place than being caught up by surprise. As you can see it’s possible, and easy, to beat procrastination with technology. By using the right tools and by simplifying your processes, you get more done and avoid analysis paralysis. If you feel lost and don’t know how to pick the right technology for you, come and join our challenge. Share your questions and struggles with other like-minded achievers to boost your productivity one day at a time without stress.